Donated by Eugen Wahler of Klosterhof Medingen, FRG, in 1978, it is a perpetual trophy awarded to the ATA purebred Trakehner who has contributed the most in competition to promote the breed in North America. It can only be won twice by an individual horse. 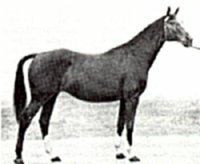 This award is named in honor of the mare Palmenblüte (by Bulgarenzar, out of Palme by Packer-Wolf), foaled in 1924. 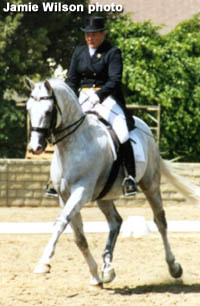 This mare was named the best broodmare in the Trakehner breed and champion broodmare of all warmblood breeds in Germany prior to World War II. 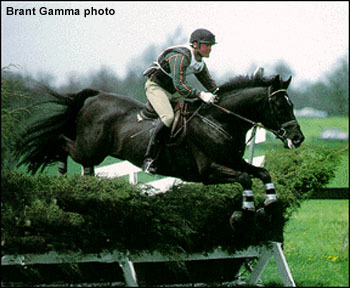 In the early years of the trophy, Trakehner crosses were also eligible, but now that there are larger numbers of purebreds on this continent Mr. Wahler has restricted the trophy to purebreds. 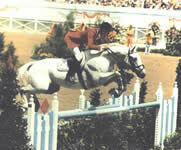 Mr. Wahler retired the first trophy to the stallion Abdullah in 1986 after he won the award for the fifth time. 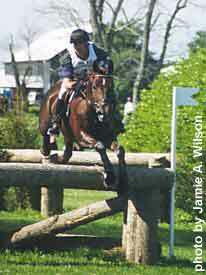 In doing so, Mr. Wahler acknowledged Abdullah's great contributions to the Trakehner breed not only in North America, but throughout the world. When donating the new trophy, Mr. Wahler specified that in the future the trophy should not be awarded to the same horse more than once. In recent years, after the death of Mr. Wahler, it became obvious that we needed an exception to the "one time only" rule because of special situations. The descendants of Eugen Wahler have kindly allowed us to change the rule so that a horse may win the award twice but not three times. 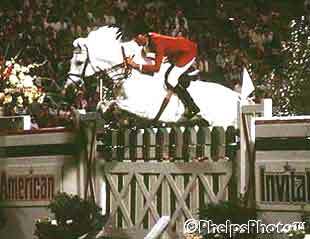 This award was originally presented as the Trakehner Verband High Score Award to a purebred Trakehner competing in Combined Training (1976 -1980). Donated by the Trakehner Förderverein of West Germany, it is a perpetual trophy awarded annually to the most successful ATA purebred Trakehner in Combined Training. 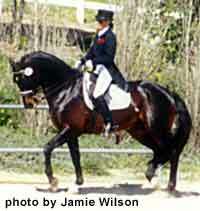 Donated by the Trakehner Verband for the most successful purebred Trakehner in Dressage. A perpetual trophy awarded annually for the ATA approved Trakehner stallion with the year's highest score in Combined Training. 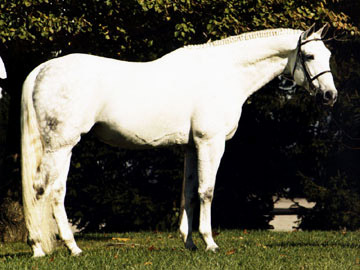 Donated in 1987 by Pat & Dave Goodman in memory of their American bred and approved stallion Cäsar (by Donauschimmer, out of Celana by Amagun). Initiated in 1984, the ATA Board of Directors will award $10,000 to the owner of any ATA registered horse foaled in North America that represents the USA or Canada on an Olympic or World Championship team in dressage, combined training, or jumping. 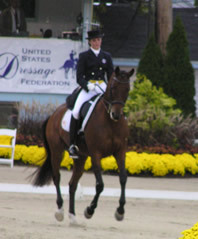 The award can be won only once by an individual horse. 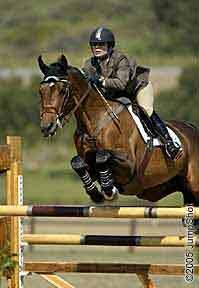 If the horse was bred in North America, the Board will award an additional $1,000 to the breeder of the horse.